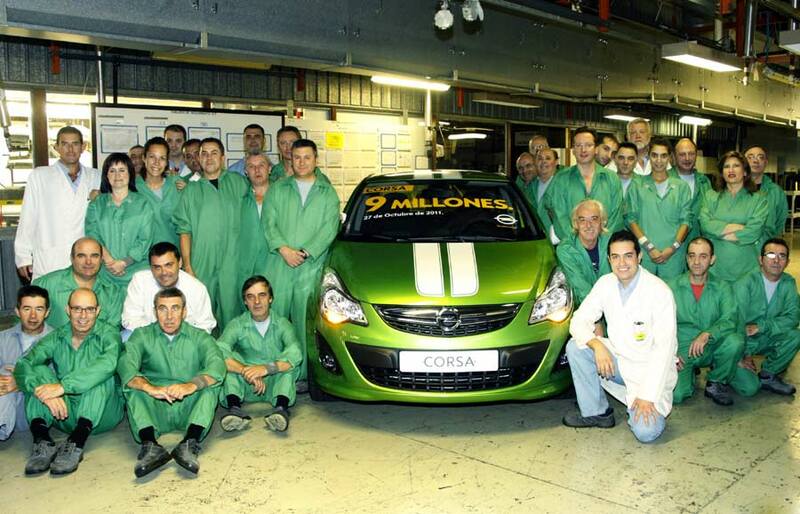 The nine millionth Corsa has rolled off the production line at Opel/Vauxhall’s Zaragoza plant in spain.. The vivid green “Color Stripes” version, built for a German customer, is powered by a 1.4 L 74 kW (100 hp) unit and features the company’s OPC Line pack 1, which includes a roof spoiler and lower bumper aprons. The popular hatchback made its début 1982, and has sold under various names around the world, including the Vauxhall Nova, Chevrolet Chevy and Holden Barina. Ninety percent of the vehicles built at the factory in Zaragoza are exported to Germany, the UK, Italy and France. 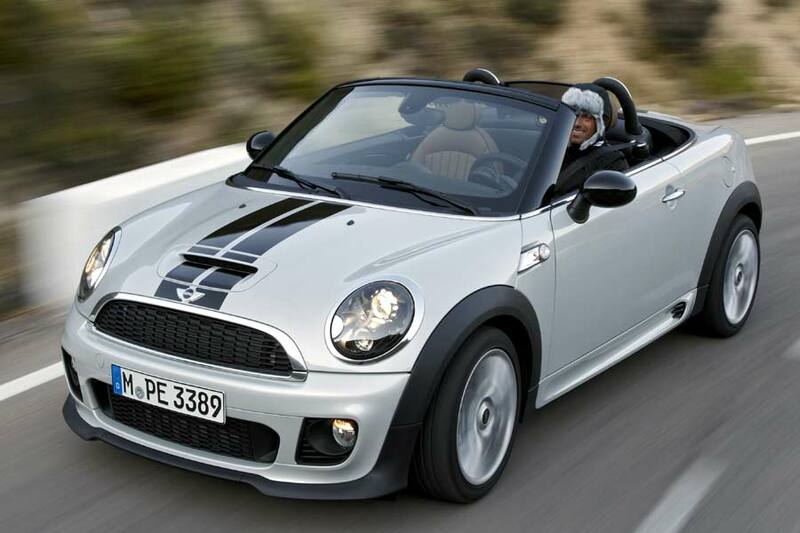 BMW’s MINI brand has added a sixth model, the Roadster, to its range. Cutting the roof off its two-seater Coupé, the steel panel is replaced by a manually-operated soft-top fabric roof, adding an open-air element to the three-box body structure, which also includes a wide-opening tailgate, 240 litres of luggage space and a wind protection insert, mounted between the roll-over bars. Initially, four versions of the Roadster will available, beginning with the 105 kW (143 hp) Cooper SD, which is capable of hitting 100 km/h (62 mph) in 8.1 seconds, before reaching a top speed of 212 km/h (132 mph), and a 90 kW (122 hp) Cooper with a 0–100 km/h (62 mph) time of 9.2 seconds, and top speed of 199 km/h (124 mph). Moving up the scale is the 135 kW (184 hp) Cooper S Roadster. This completes the 0–100 km/h (62 mph) sprint in 7.0 seconds before running out of steam at 227 km/h (141 mph). Finally, the 155 kW (211 hp) John Cooper Works Roadster model cracks 100 km/h (62 mph) in a respectable 6.5 seconds, while top its speed is 237 km/h (147 mph). The Roadster features MINI Yours options, which consist of sports stripes, electrically adjustable mirrors, MP3 compatible CD player, parking distance control and air conditioning (excluding the Cooper model). Optional extras include adaptive headlights, a Harman Kardon sound system and black headlights.